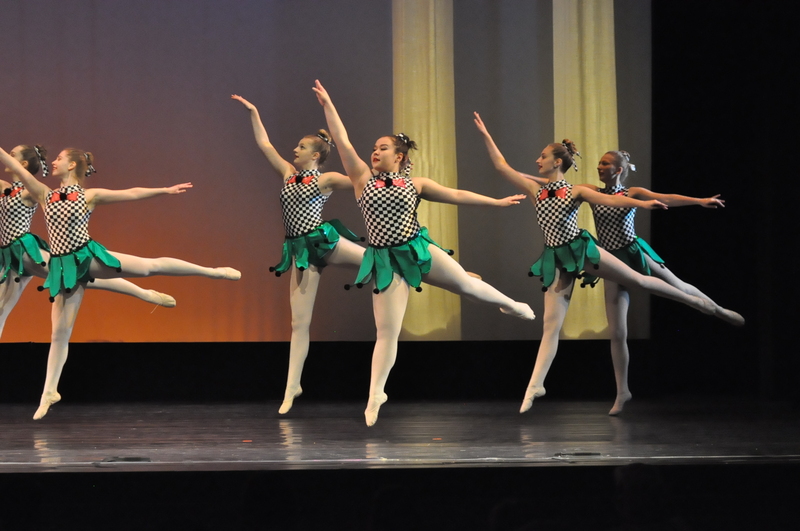 BDC is pleased to offer classes in Jazz, Tap, Ballet, Contemporary, Lyrical, Hip Hop, Acro Jazz, and Fitness. Explore music and movement alongside your toddler or pre-schooler in a 12 week session. 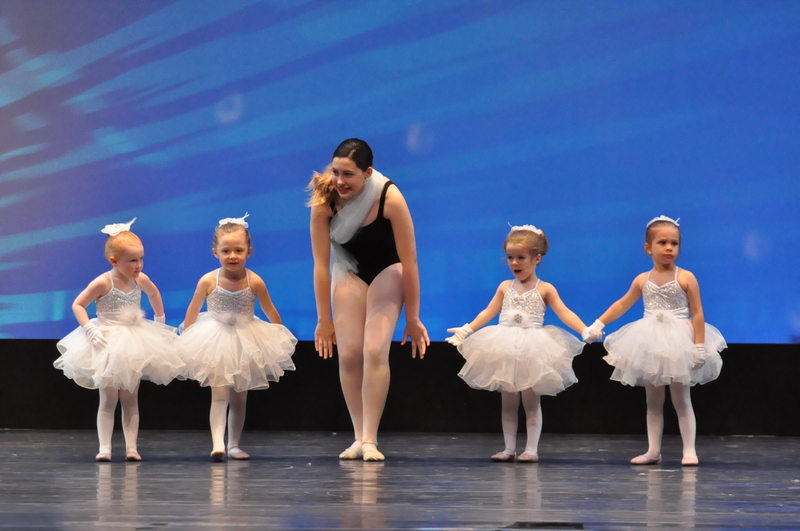 Introduce your child to dance in a shorter program format which explores music and movement. First Steps runs in 12 week sessions. Parents do not participate in these classes. 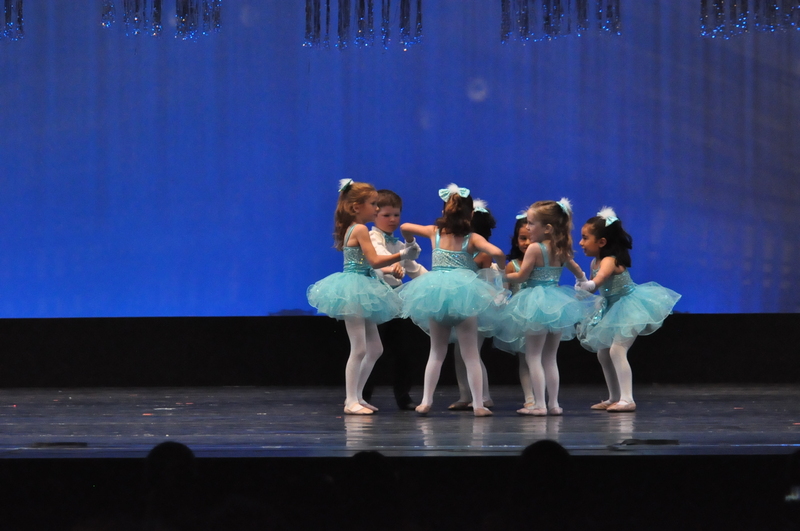 First Step graduates can enroll in our full season program Dancin’ Tots. 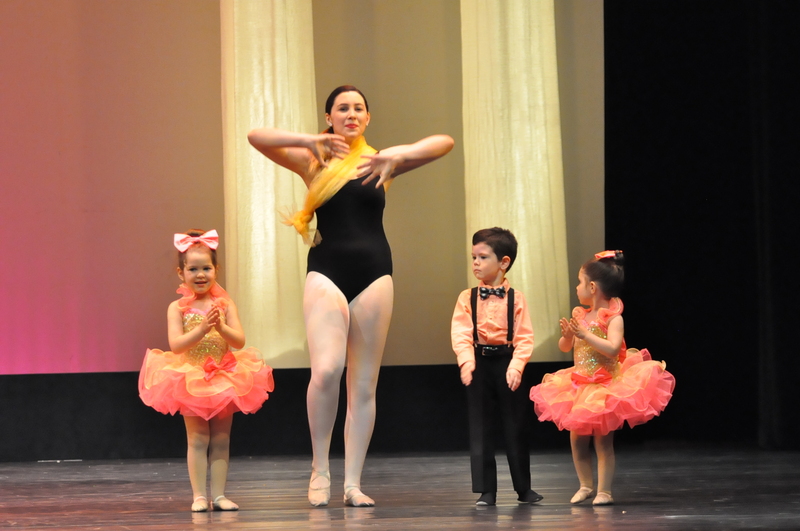 Dancin’ Tots Levels I-IV: Combination of pre-ballet, jazz and tap for 3 1/2 – 7 year-olds. 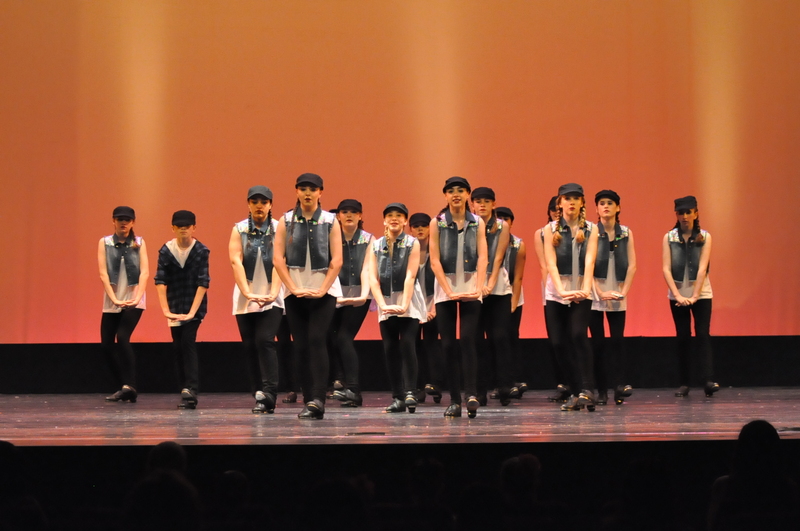 The student is exposed to a wide range of dance movements, with emphasis on technique, song, dance routines, imagery and improvisation. NOTE: There is no need to buy Tap shoes for the Dancin’ Tots program, as they are provided for use during the class by the school. 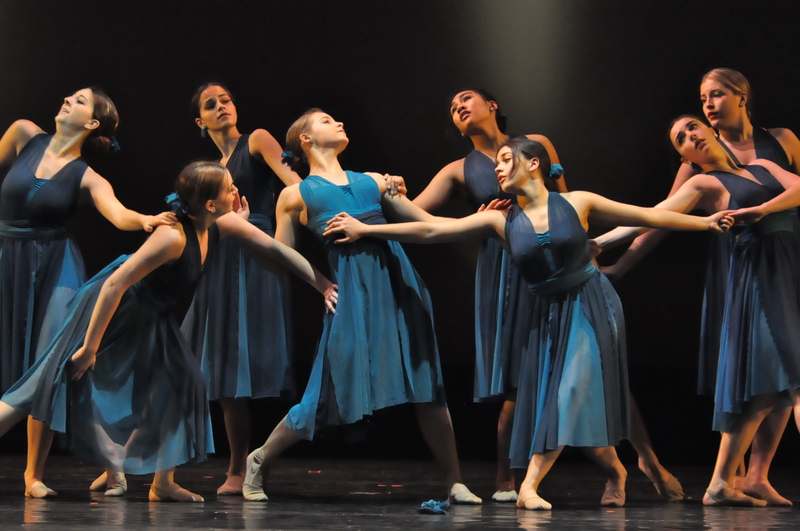 At the completion of Level IV, students are ready for specialized study in ballet, tap & jazz. 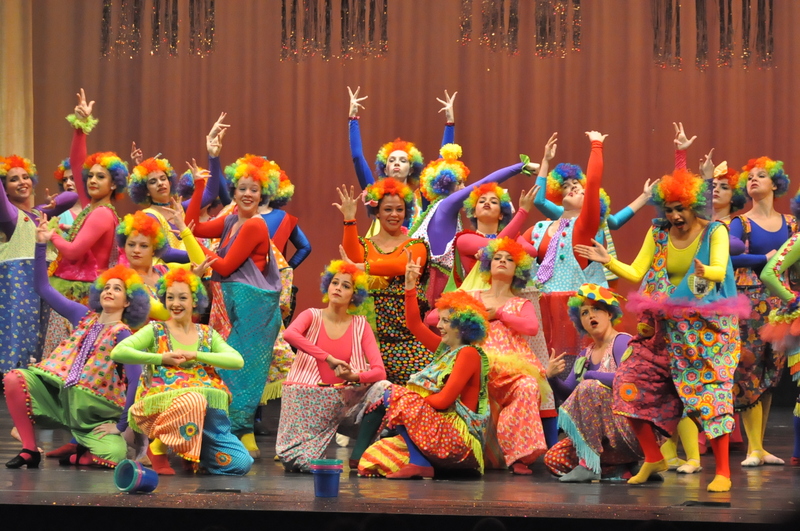 All of these classes run for the full season and will participate in our year end recital, “That’s Entertainment”. Classes are offered to students 7 years of age and older. Levels range from beginner to advanced. Emphasis is on jazz technique (isolations, jumps, turns, progressions), improvisation, styling and performance skills. 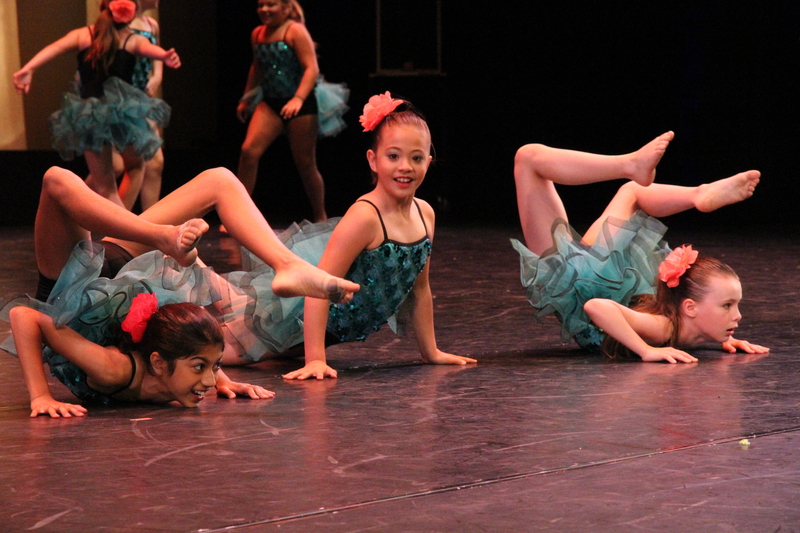 Jazz/Contemporary Classes are offered to students age 11 and up. 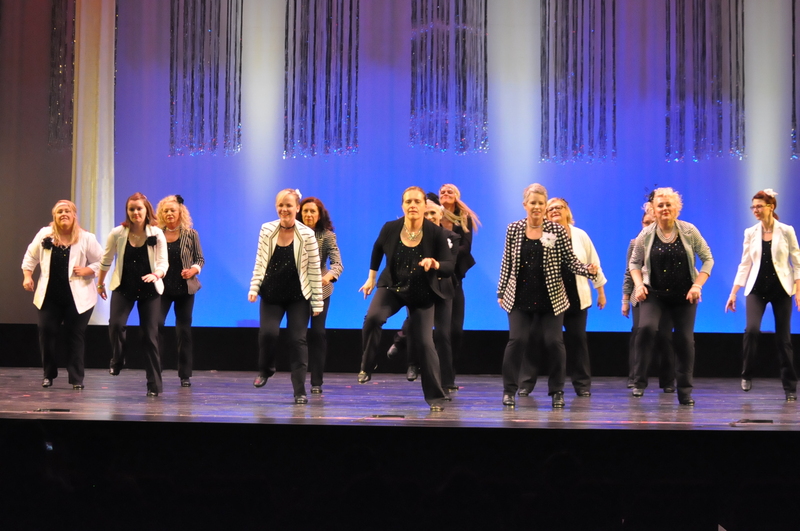 Lyrical classes are offered to company students who qualify. The school curriculum follows the C.D.T.A syllabus for jazz, and offers examinations to qualifying students. As the name suggests, it is a combination of basic floor acrobatics and jazz dance, no previous experience required. The class is particularly geared towards energetic students, 12 & under, who are interested in learning to combine jazz skills with acrobatics. Learn the basics of tumbling and acrobatics in a safe, controlled environment. For safety reasons, registration for this class is limited. All classes will be taught by either Suzanne Tomory or Melanie Markin, both certified dance teachers, and gymnastic coaches certified by the Ontario Gymnastics Federation. Classes are offered to students 7 years of age and older. Levels range from beginner to advanced. Students study tap technique, rhythm patterns, and learn routines throughout the season to increase performance skills. The school curriculum follows the C.D.T.A syllabus for tap, and offer examinations to qualifying students. Classes are offered to students 7 years of age and older. Levels range from beginner to advanced. Pointe classes are available for qualifying students. Ballet is essential for students wishing to take examinations in tap and jazz, and a mandatory class for students enrolled in the competitive program. The school follows the Cecchetti Syllabus for ballet, and offers examinations to qualifying students. Classes are offered for students 8 years of age and older and are provided weekly throughout the season. 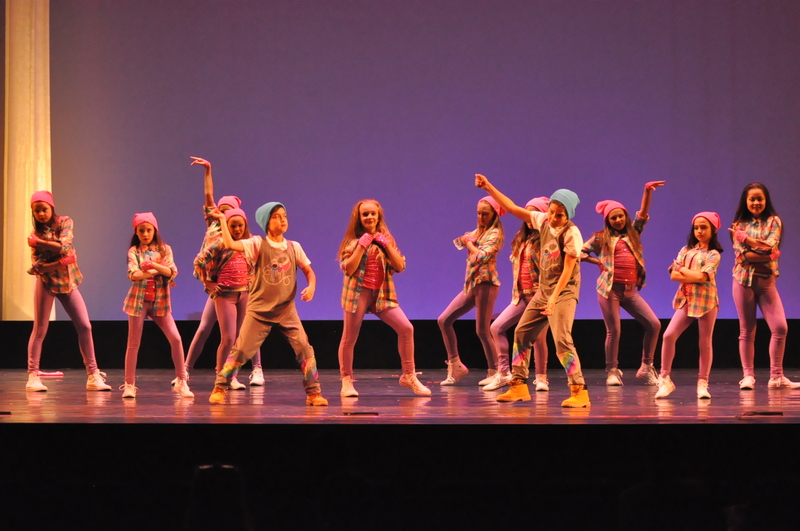 Learn to dance this urban style and perform choreography to the most current pop music. Levels range from beginner to advanced. BDC offers a unique, award winning competitive program for the more serious dance student. BDC Company Alumni have been found in almost every post-secondary dance program across Canada, and onstage aboard cruise ships, professional theatre productions, and dance companies. Acceptance into a Company Class is the result of a successful audition or invitation from the Director. Competitive Students take a minimum of 5 classes per week, and attend additional studio events throughout the season, such as professional workshops & competitions. Please see the requirements for Company Students here.